It is never too late to straighten your teeth! 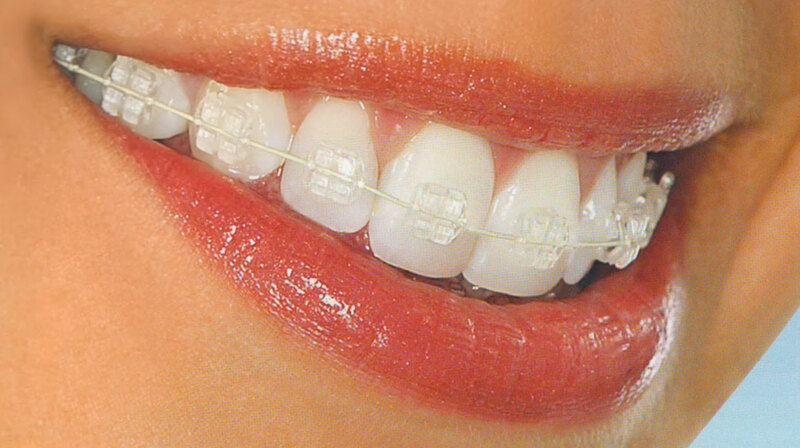 Adult teeth straightening is very common and we are now using a revolutionary treatment with the latest technology. We can cosmetically align your teeth in around 6–9 months without the need for big metal braces or long, expensive treatments (up to three years). Smilefast is designed to fit your lifestyle and give you a beautiful, confident and affordable Smile – Faast!